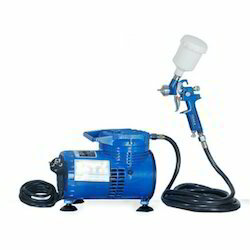 We offer a wide range of spray painting plants, which are suitable for painting of various work pieces. These are widely used in varied industries to make the work pieces corrosion free. Overhead ovens (Oil/gas fired): Supplied with overhead conveyorized baking oven with hot air generator on the side of this oven.